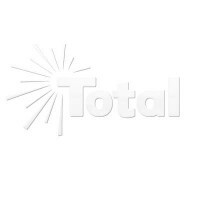 Total Track Lighting offers economy halogen par bulbs in a variety of watts and styles for track lighting systems. 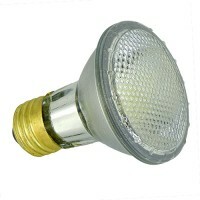 These bulbs will give optimum performance when used with the track lighting systems found on our web site. Take advantage of our free design help and personal shopper service as our lead lighting designer is one of the best in the industry. If you have a project that involves unusually sloped, curved or high ceilings, our Griplock system may be the solution for you. It is affordable, flexible and easy to install. To find out more about this innovative system, check out our video on it. Total Track Lighting has several instructional videos that you might be interested in: 1) end power feed, 2) floating canopy power feed and 3) "L" connector fitting. We hope you find them helpful. 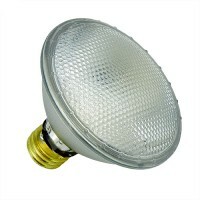 Track lighting 39 watt Par 20 Flood 120volt Halogen light bulb Energy Saver! Track lighting 39 watt Par 20 Spot 120volt Halogen light bulb Energy Saver! Track lighting 39 watt Par 30 flood 120volt halogen long neck light bulb Energy Saver! 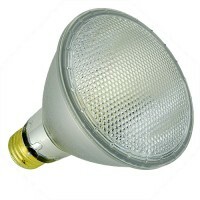 Track lighting 39 watt Par 30 flood 130volt halogen long neck light bulb Energy Saver!